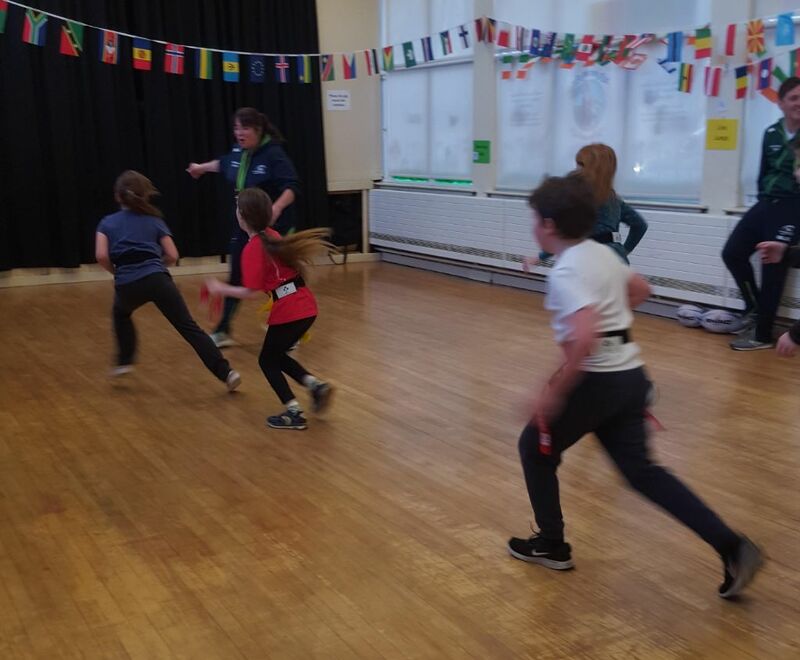 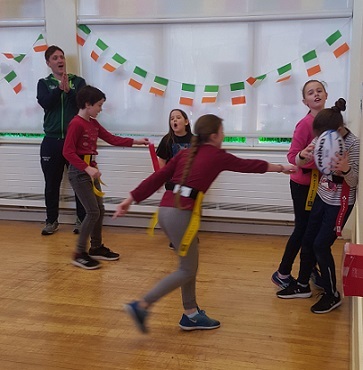 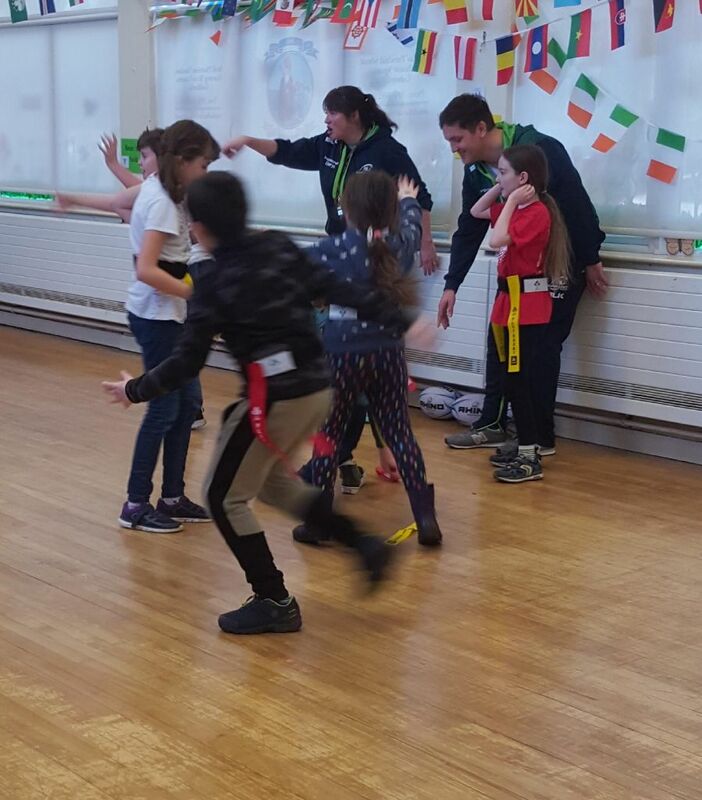 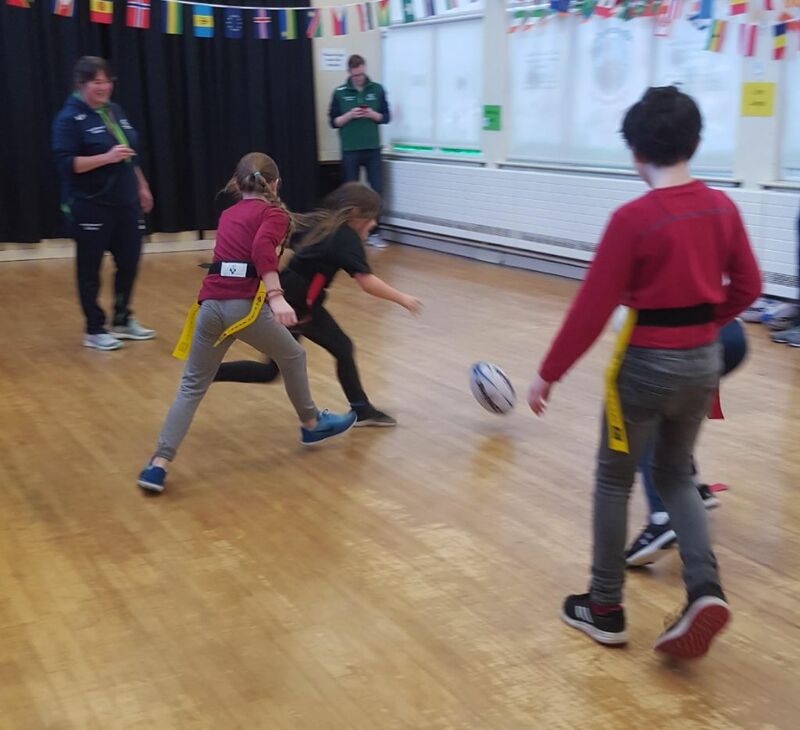 A big thank you to Eoghan Curtin (CCRO, Connacht Rugby), Wendy Hickey (Women’s Development Officer) and Stephen Long (Connacht Rugby )for their fantastic work with the children this morning. 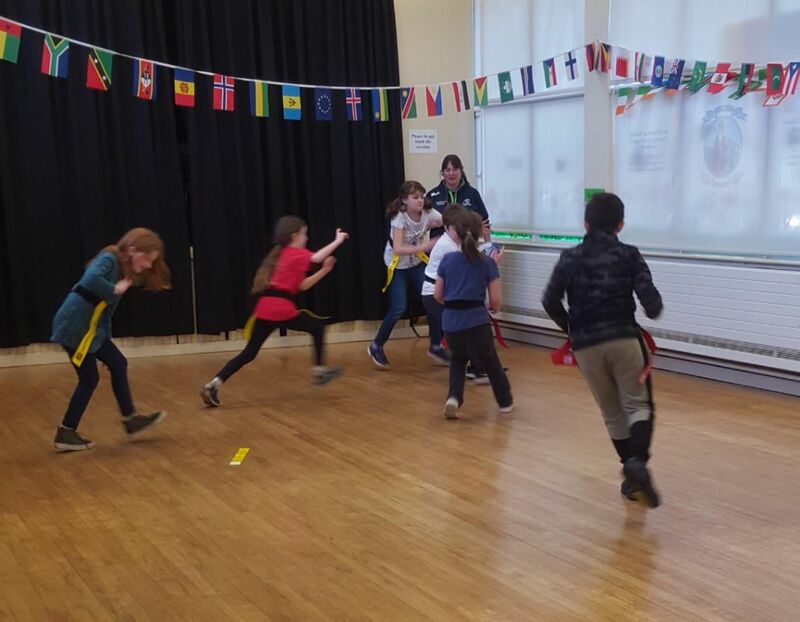 The children were run off their feet as they learned lots of new rugby skills from the coaches! 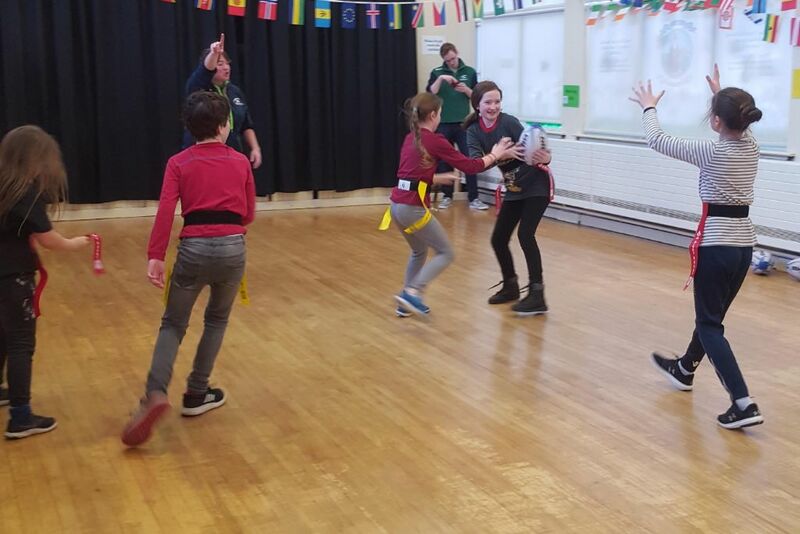 We look forward to their return again next week! 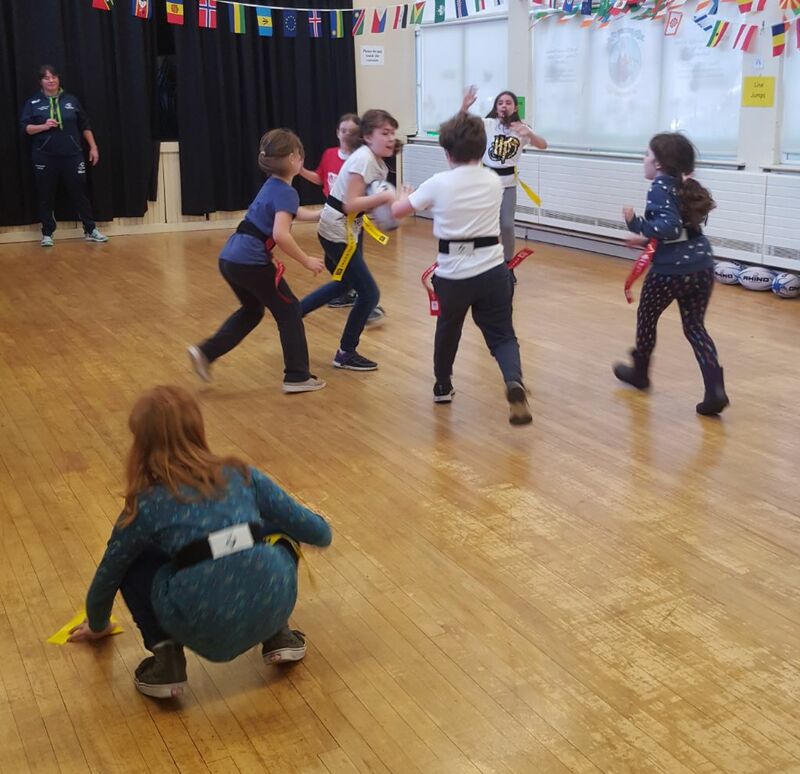 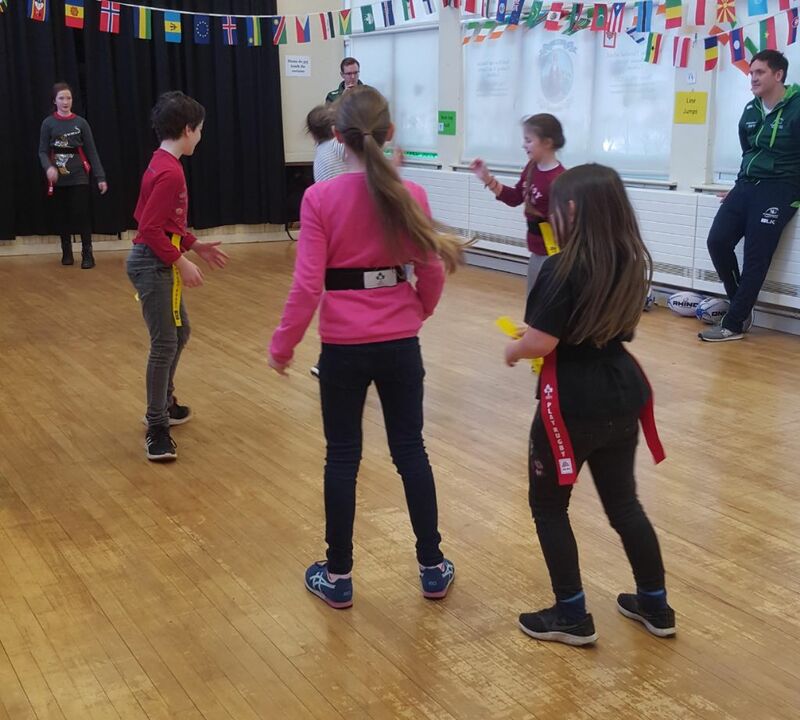 Rugby Coaching in 3rd and 4th!